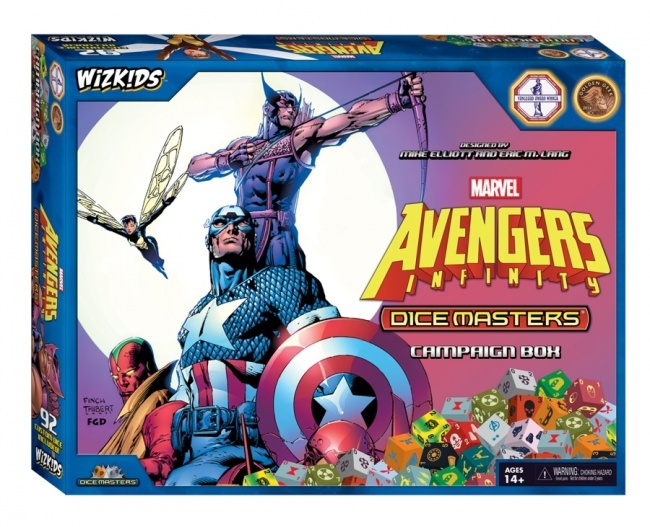 The Avengers and the Guardians of the Galaxy come together in the Avengers Infinity Campaign Box and two new teams appear in their own Team Packs in new sets for Eric M. Lang and Mike Elliott’s Marvel Dice Masters, releasing from WizKids in May. 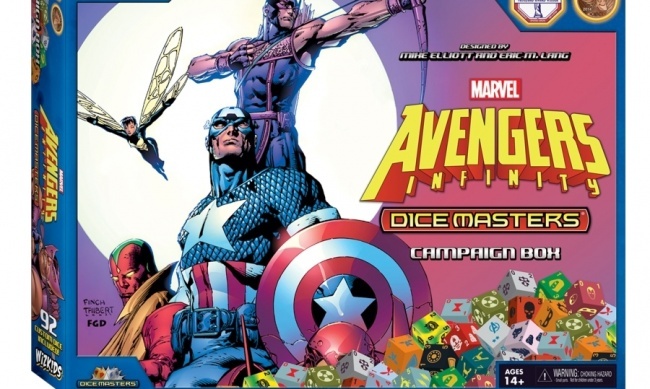 Timed to release with Avengers: Infinity War, in theaters May 4 (see “First ‘Avengers: Infinity War’ Trailer”), the Marvel Dice Masters: Avengers Infinity Campaign Box features characters from Avengers and Guardians of the Galaxy, including Captain America, Gamora, and Rocket Racoon. Each character is presented in multiple variations, allowing players to customize their own team of heroes and villains. 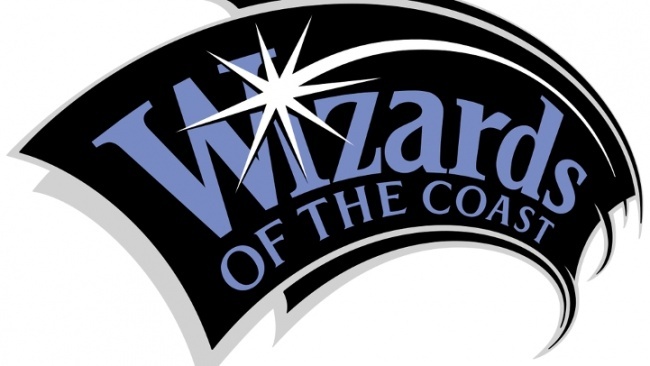 Campaign Box sets are designed both as a jumping-in point for new players interested in joining the game or as a way for experienced players to easily acquire a complete team of new characters. 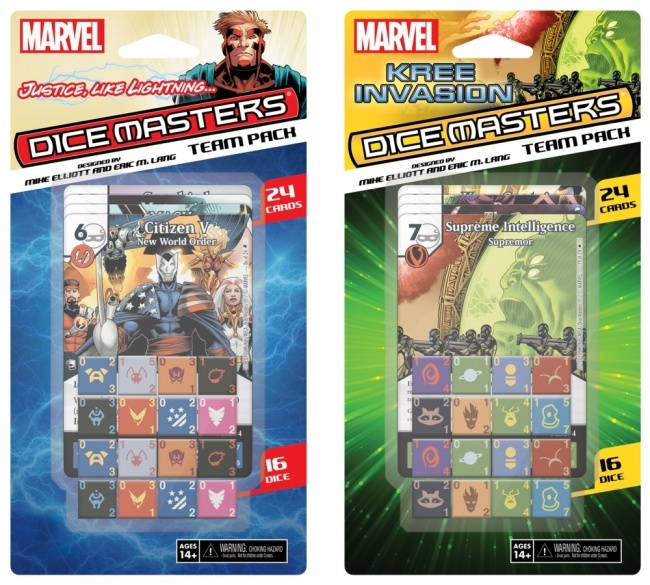 Each fixed set has all of the dice and cards needed for two players to play, and can be combined with other Dice Masters sets. 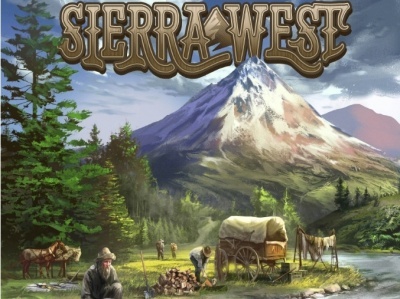 MSRP is $39.99. Two new Team Packs will also release in May. The Justice, Like Lightning… Team Pack includes members of the Thunderbolts team, with Citizen V, Songbird, and Techno all making an appearance. 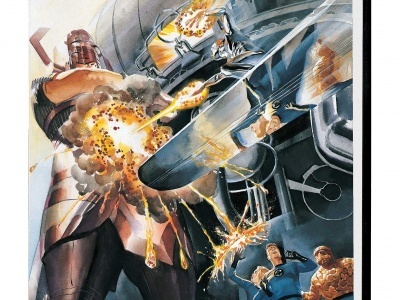 The Kree Invasion Team Pack has characters from the Kree Empire as well as Guardians of the Galaxy characters, including Drax, the Supreme Intelligence, and Kree Soldiers. Team Packs each include 24 cards and 16 dice, representing eight different characters, and can be combined with any boxed set. MSRP is $9.99 each.